Flagler College spring commencement ceremony is Saturday, April 30, for graduating seniors. Approximately 346 students will receive diplomas at the St. Augustine Amphitheatre. 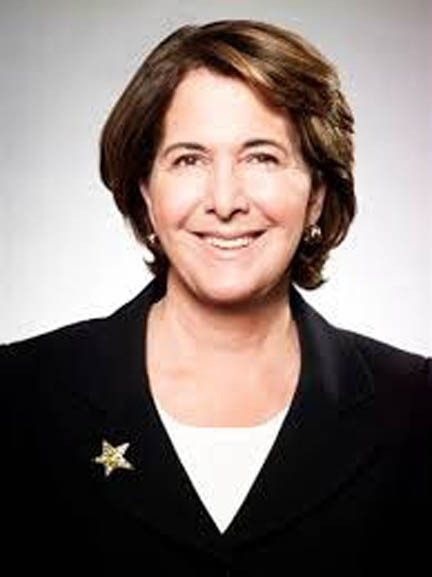 The commencement speaker will be Amy L. Domini, CEO and founder of Domini Social Investments and trustee with Loring, Wolcott & Coolidge, a financial management company. As founder of the latter organizationâ€™s â€œSustainability Group,â€ Domini works with individuals to integrate social or ethical criteria into their investments. In 2005, Time magazine named Domini to the Time 100 list of the world’s most influential people. The same year President Bill Clinton honored her at the inaugural meeting of the Clinton Global Initiative for helping protect children and the environment through the Domini Global Giving Fund. Domini is a past trustee of the Church Pension Board at the Episcopal Church and also a past board member of the governing board of the Interfaith Center on Corporate Responsibility, the National Community Capital Association and the Social Investment Forum. She holds a bachelorâ€™s degree in International Economics from Boston University and an honorary doctorate of Business Administration from Northeastern University College of Law. Commencement begins at 9 a.m. and is not open to the public. It will be streamed live here: www.flagler.edu/commencement. The Flagler College Public Administration (PAD) program will graduate 24 seniors in a second ceremony later that day at 4 p.m. in the Flagler College Lewis Auditorium. The PAD program is designed specifically to meet the educational and career objectives of public sector professionals and includes courses such as management, program evaluation, public budgeting, human resources, administrative ethics, public policy and grant writing.